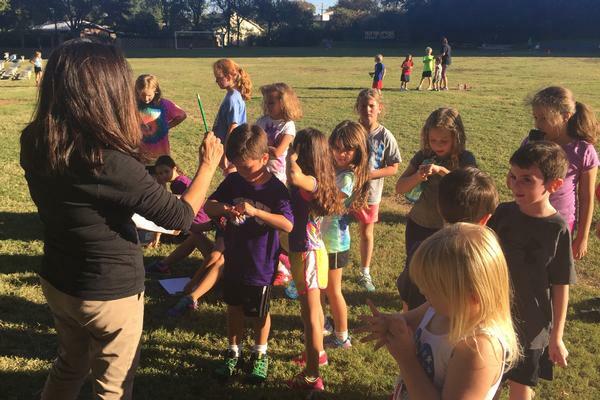 HFCS strives to provide a healthy experience for our students, both in mind and body. 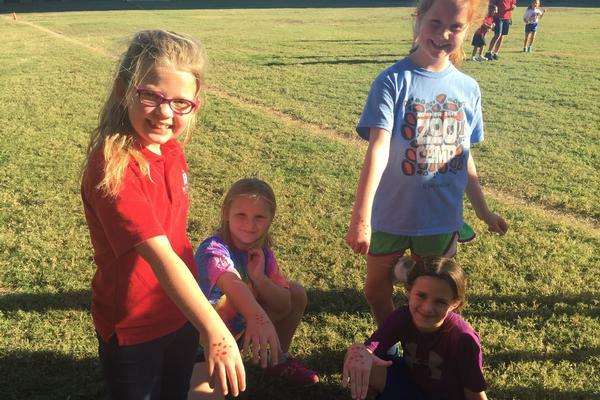 By participating in HFCS Running Club, students have the opportunity to engage in fellowship and healthy habits. 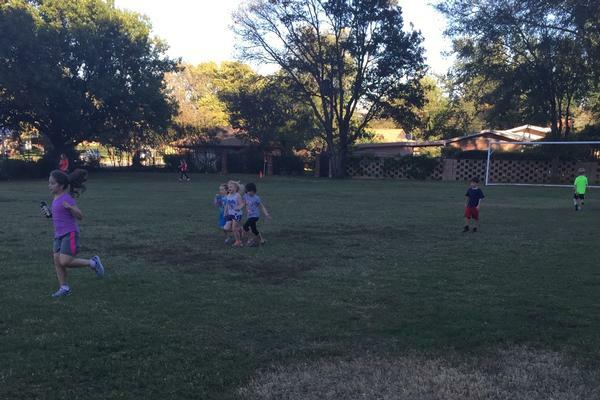 The mission of HFCS Running Club is to have students experience running and walking a sforms of exercise that can last a lifetime through positive reinforcement and good habits. 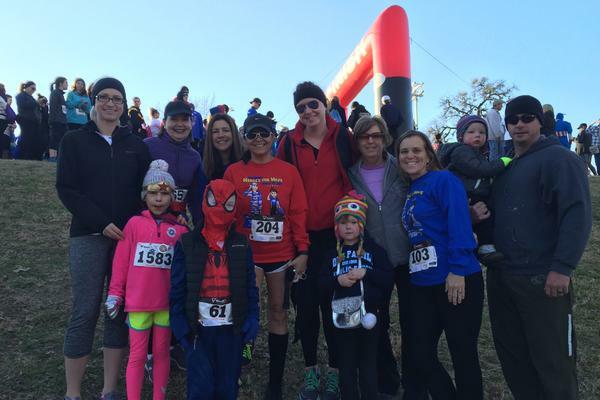 In keeping with Catholic Social Teaches, we commit our service to our community by participating in running events that benefit those in need, as well as preserving God's creations. 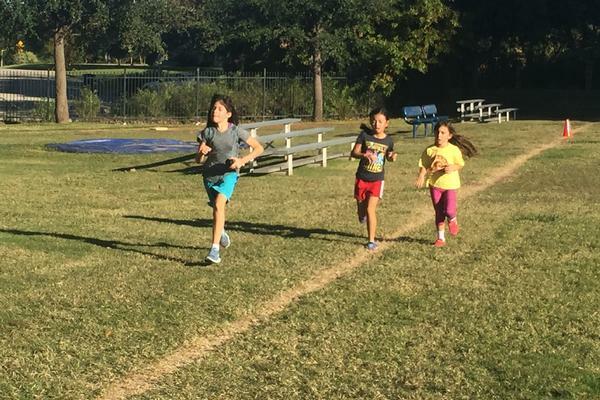 HFCS Running Club tradtionally begins in mid-October, is held on Wednesdays after school until 3:45 p.m. Parents must complete a form prior to their student joining HFCS Running Club. The form can be downloaded here.